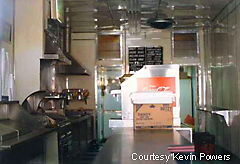 See some of the interesting eateries and other munchie sights from Florida at Roadside Peek's Roadside Eateries Florida. 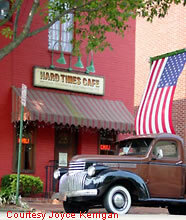 Looking to check out a nice cafe while in the Southeast? Then see some of the sights here at Roadside Peek's Roadside Cafes Southeast. 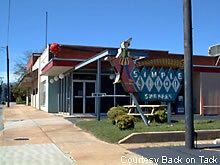 How about a classic roadside diner? See some of the best from the Southeast here at Roadside Peek's Roadside Diners Southeast. 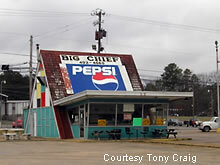 The Big Chief is a burger barn located off the roadside in Gadsden, AL. If you're in town, you may want to and give this place a shot and pick up a burger or two. Check out the photos of this place as well as other burger favorites at Roadside Peek's Burger Joints Southeast. The Southeast also has quite a few fast food areas of note. Check them out at Roadside Peek's Fast Food Joints Southeast. 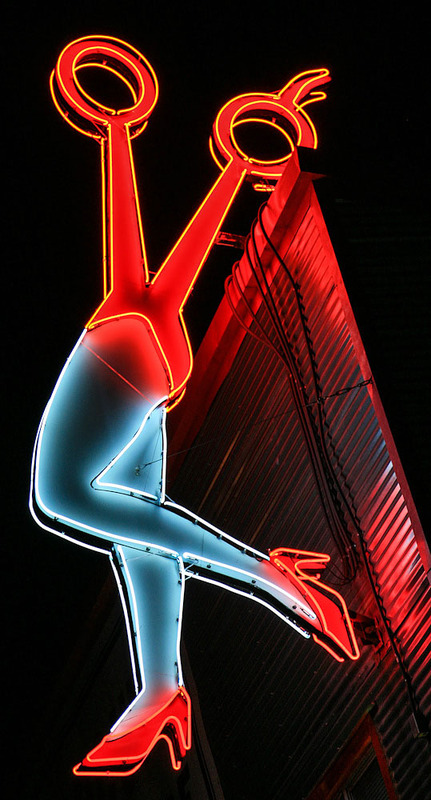 Looking to see the neon that lights up the eateries that you see along the highway? 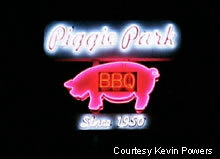 See them here at Roadside Peek's Neon Eateries Southeast. Restaurants where you can relax, grab a hot meal, and stretch your legs are always a welcome sight to see when traveling down the highway for hours. 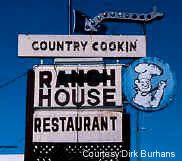 See some of the unique sights at Roadside Peek's Sit Down Restaurants Southeast. 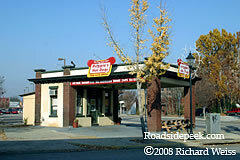 See some of the interesting roadside taverns of the Southeast, here at Roadside Peek's Roadside Taverns Southeast. Looking to grab a snack along the way as you pass through the Southeast? See some of the snacks related roadside sights here at Roadside Peek's Snacks and Stuff Southeast. Open since 1928, The Varsity has been a favorite roadside establishment in the Atlanta area. For more, see Roadside Peek's Drive-in Eateries Southeast.